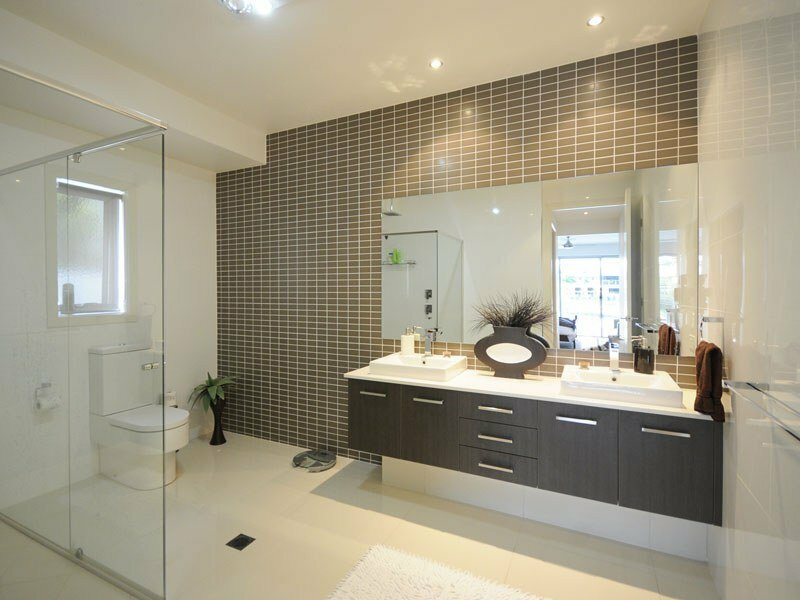 If you want a modern and fashionable house, you cannot just get away with the designing of the bathroom. 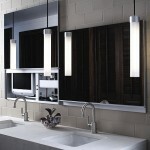 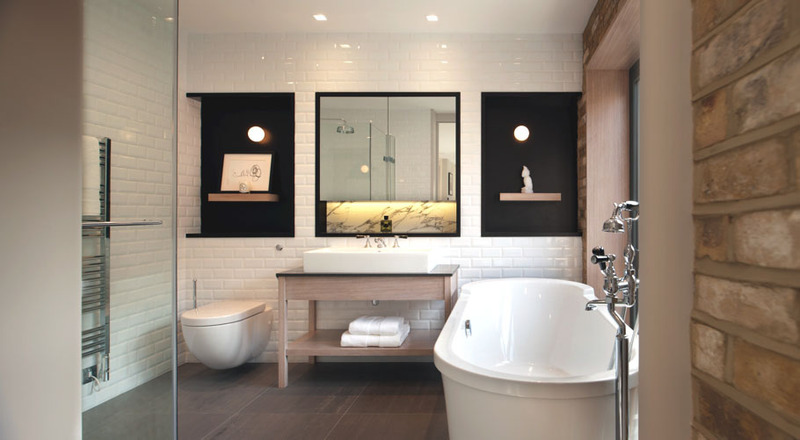 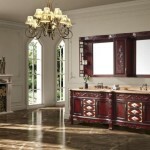 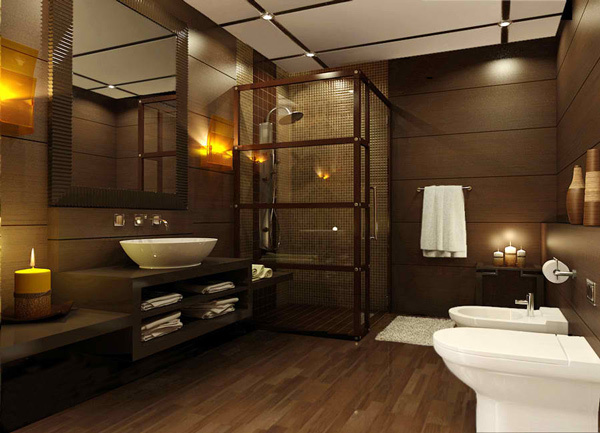 Deciding upon the designing and decor of the bathroom is as important as other rooms of the house. 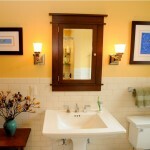 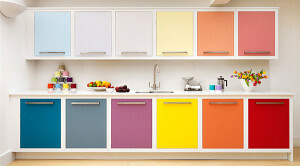 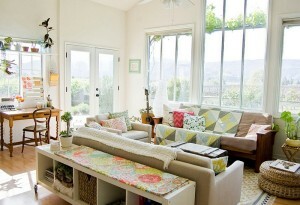 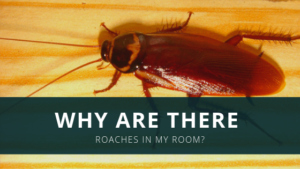 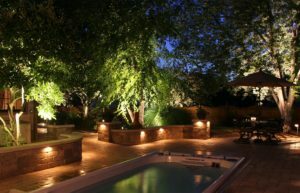 However, remodeling of the bathrooms also occur more often as compare to the other spaces in the house. 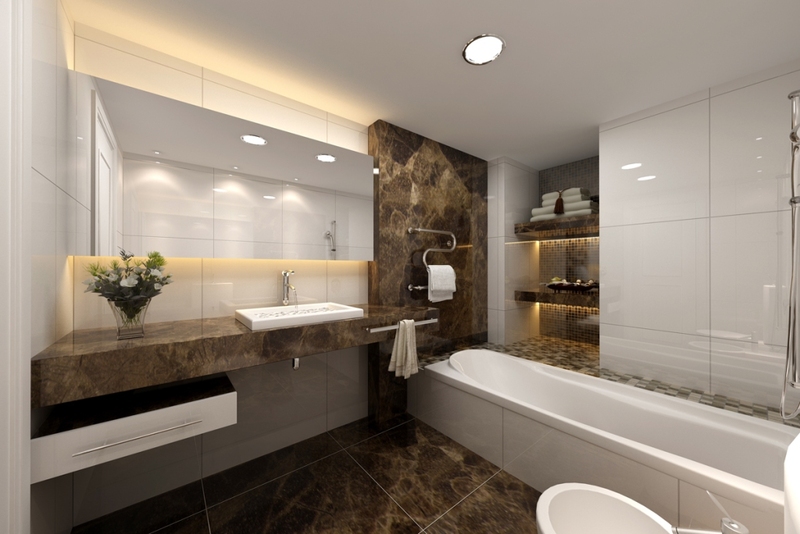 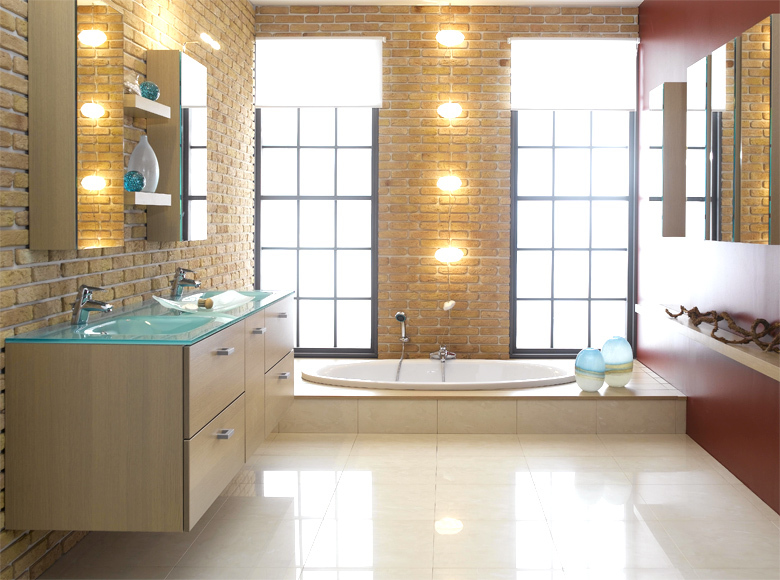 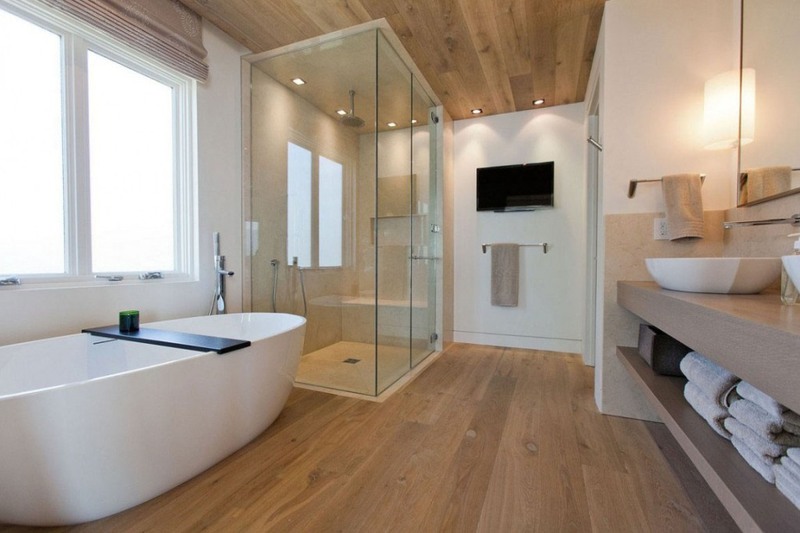 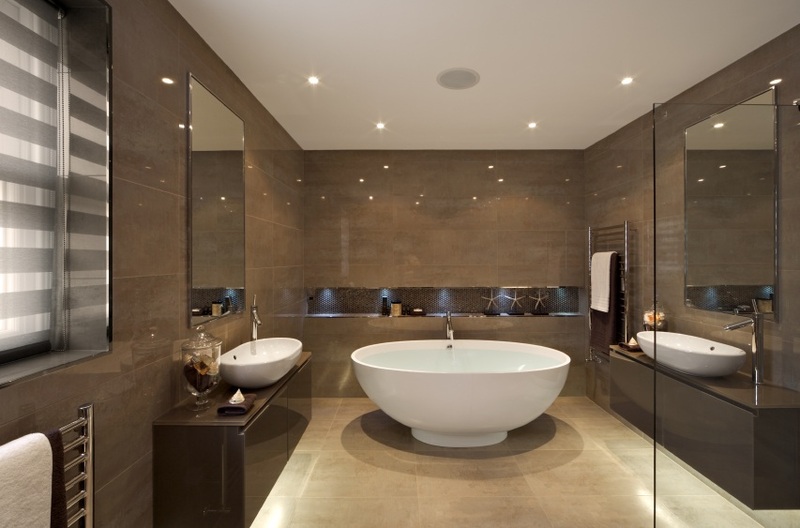 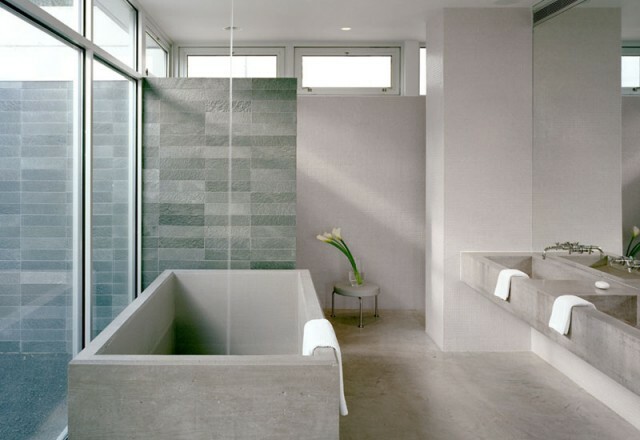 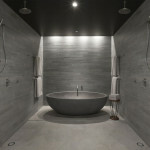 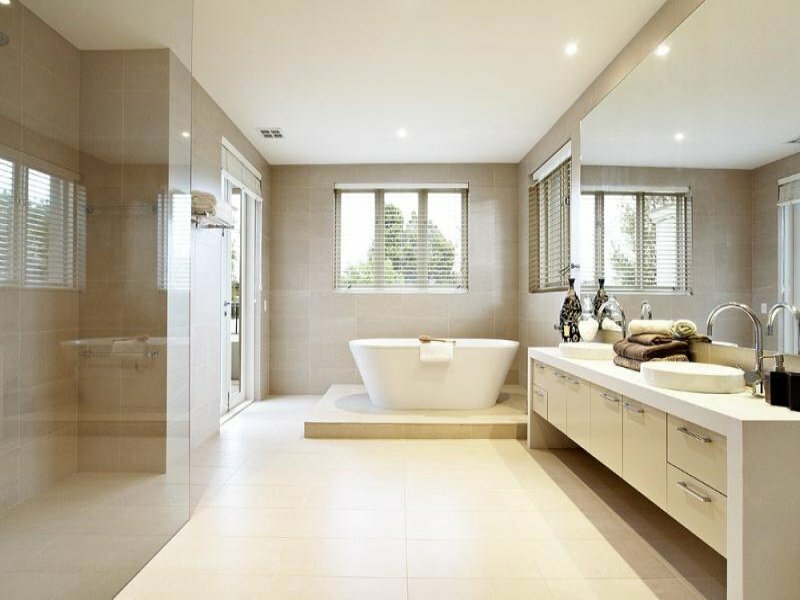 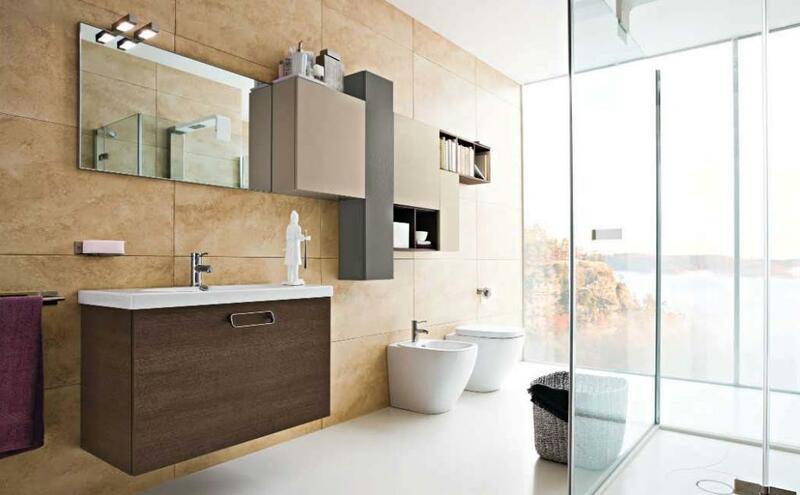 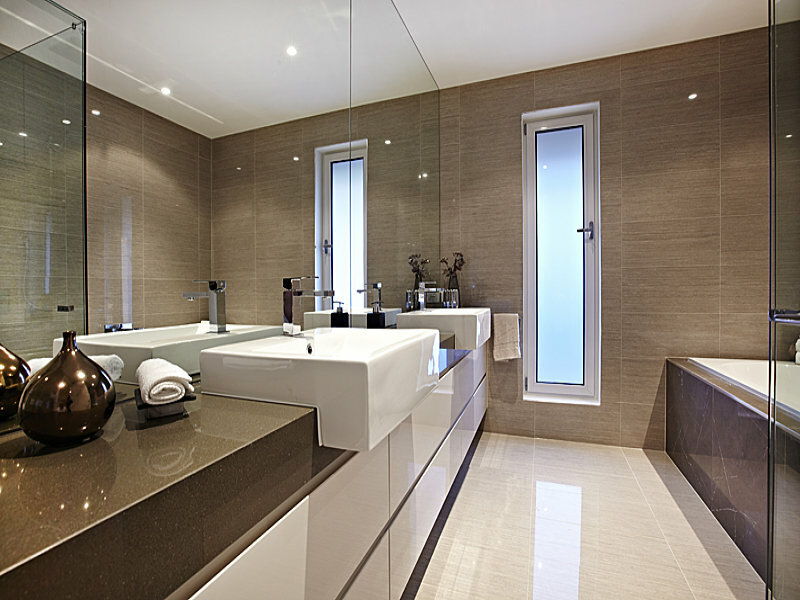 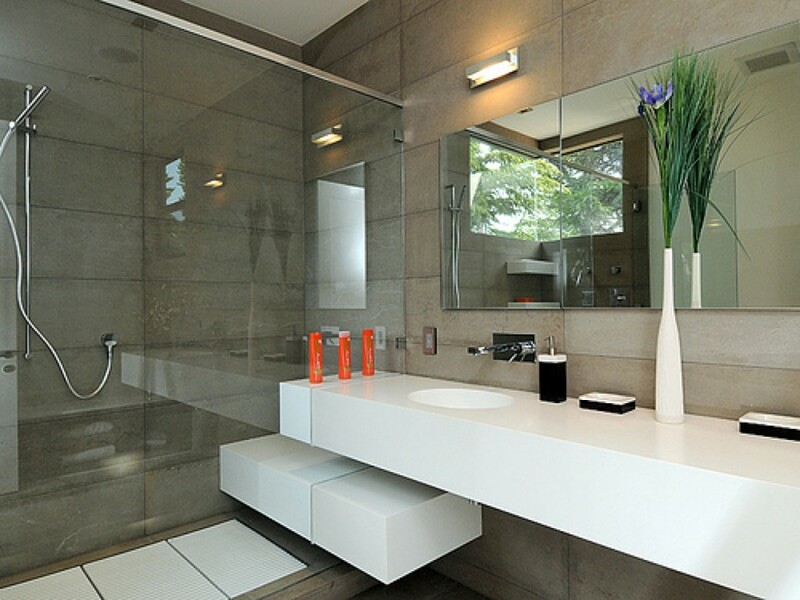 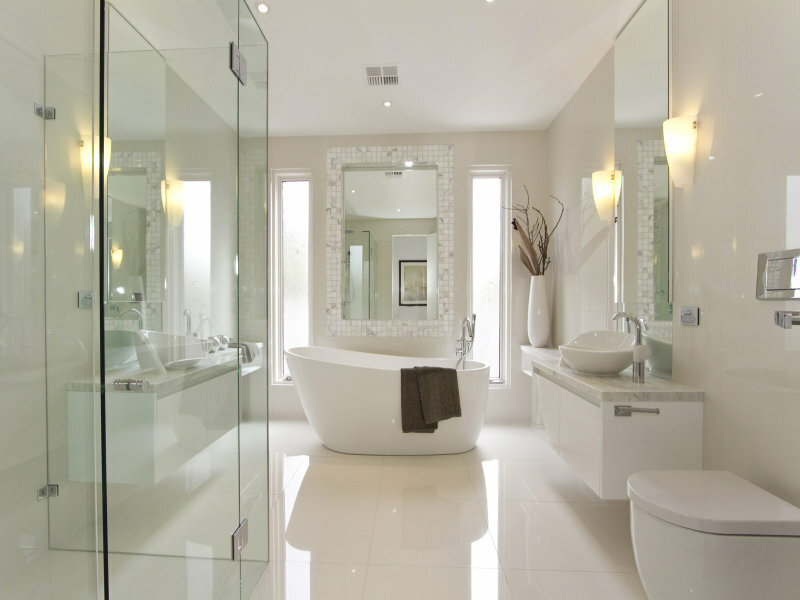 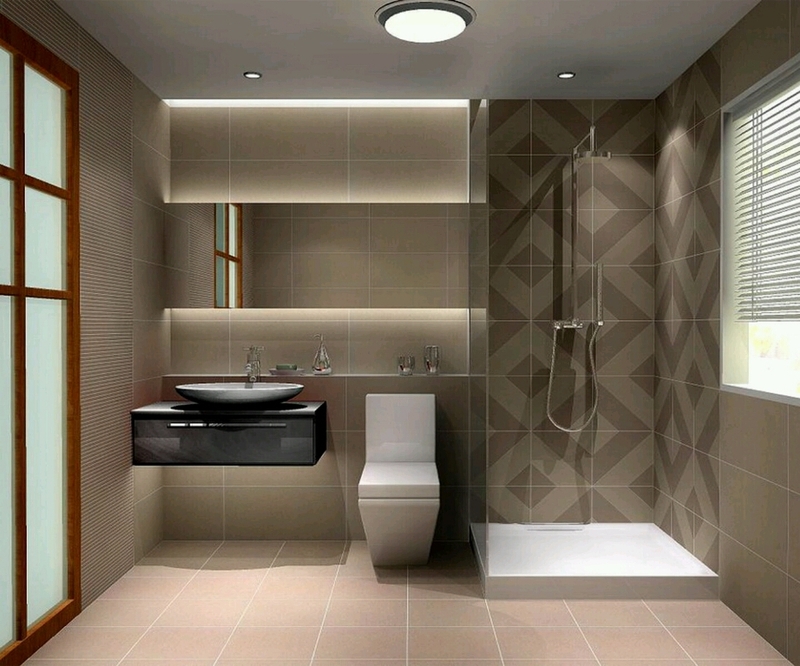 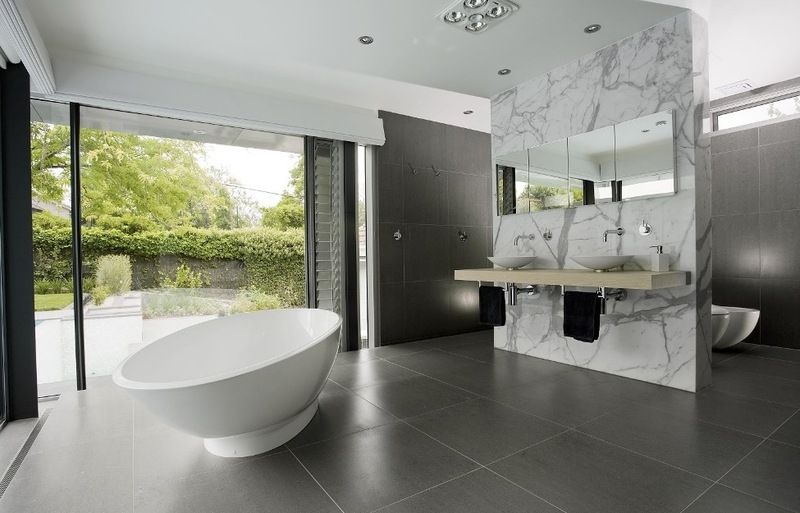 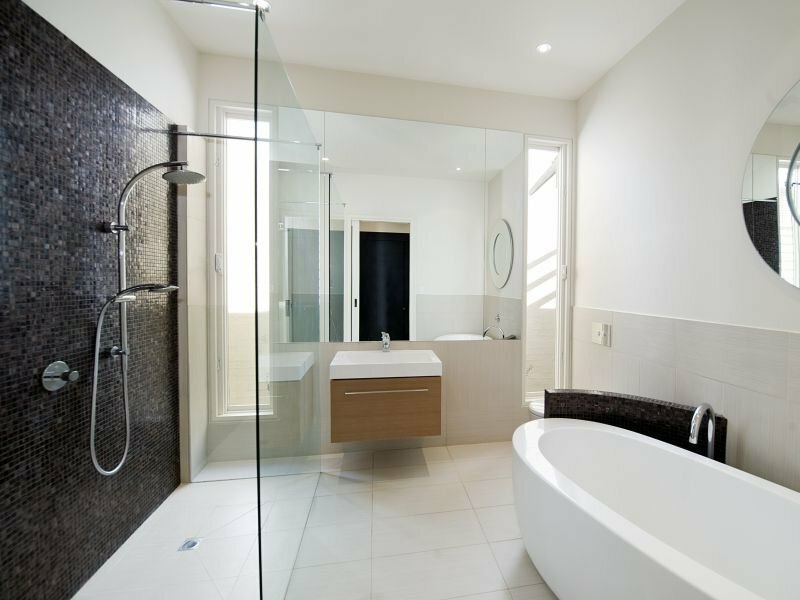 A good and well designed bathroom will definitely increase the value of a home. 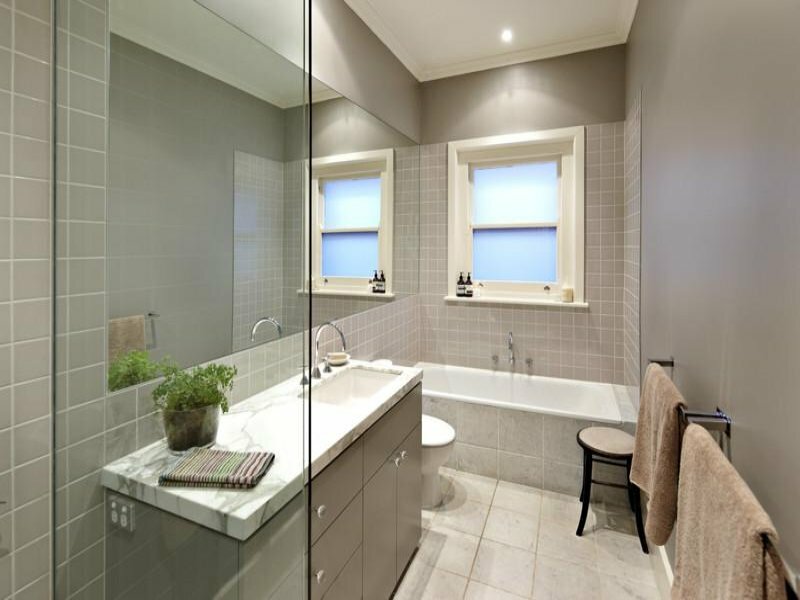 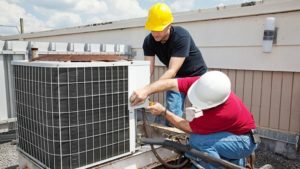 So if you are considering a renovation of your bathroom, then think upon choosing the monochromatic or architectural style that is a feature of modern bathrooms. 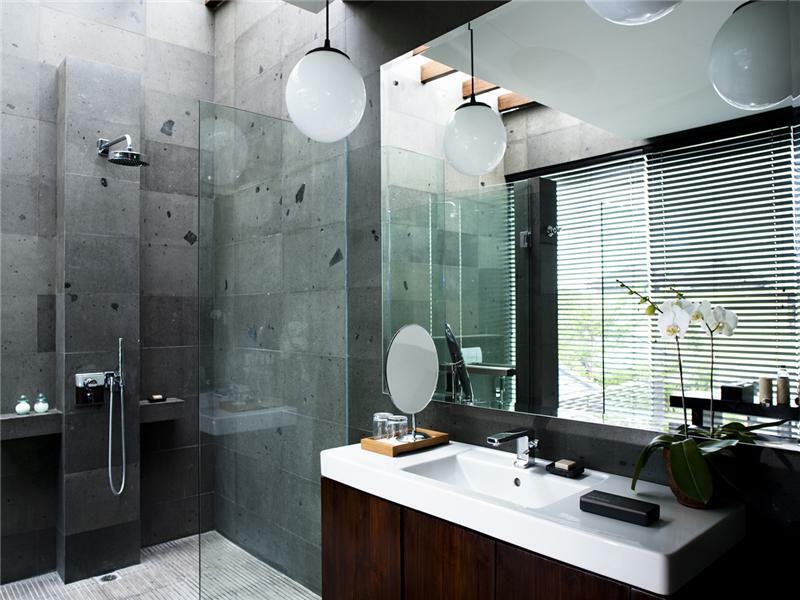 A modern bathroom is not only a place where people can go for a refreshing shower, but a place of peace, meditation and complete relaxation. 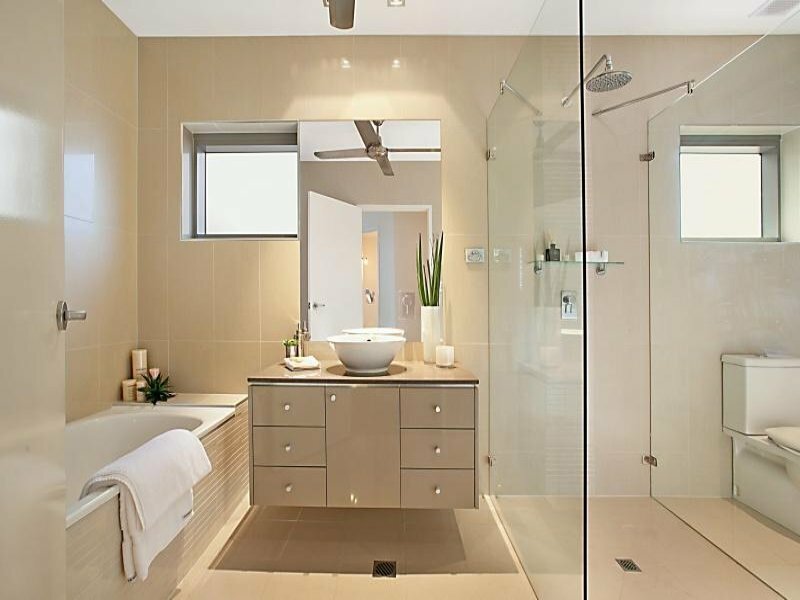 Scroll down and find 25 amazing modern bathroom ideas that is a combination of form with function and class with comfort in an effortless manner.